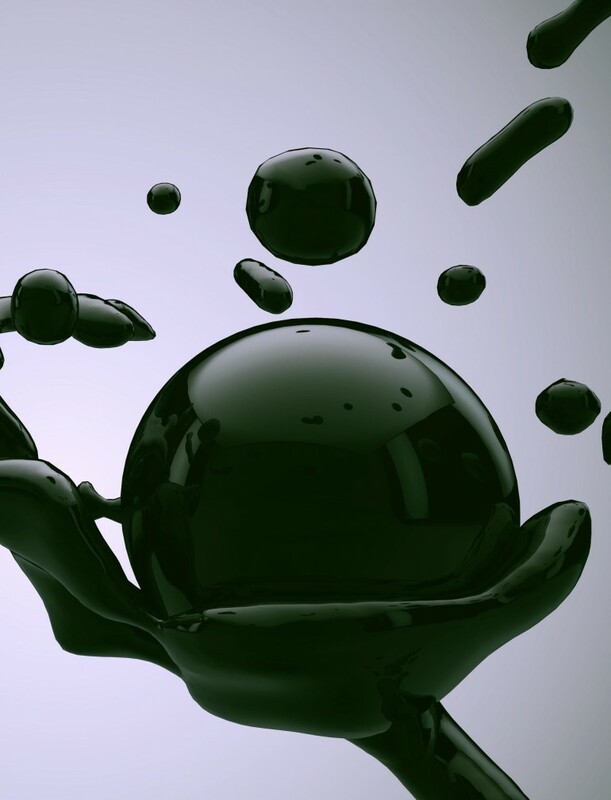 Black Liquid is an abstract 3D animation showing different aggregation states. Matter transforming from liquid into solid and shatterly. The spectator is free to understand the video exclusively as an illustration of physical processes or as an metaphor for the human being. The interpretation of the Video is dedicated by Zakharov to the spectator himself.